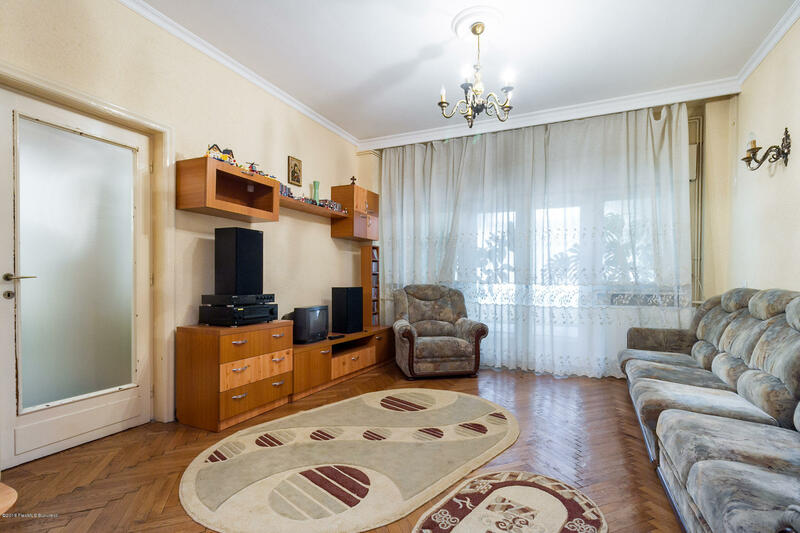 If you want to know more about Romania its culture traditions architectural styles start by renting a splendid interbelic villa located in one of the most targeted areas from Bucharest – Piata Victoriei. This area is mainly residential; the most luxurious houses the diplomatic residences and the residences of Romanian giant companies are located there. The architectural style reflects the tendencies of the interbelic period. Old doesn’t mean in bad estate. This property was refurbished and modernized in 2010. However the owner aimed the preserve the style and its historical value. 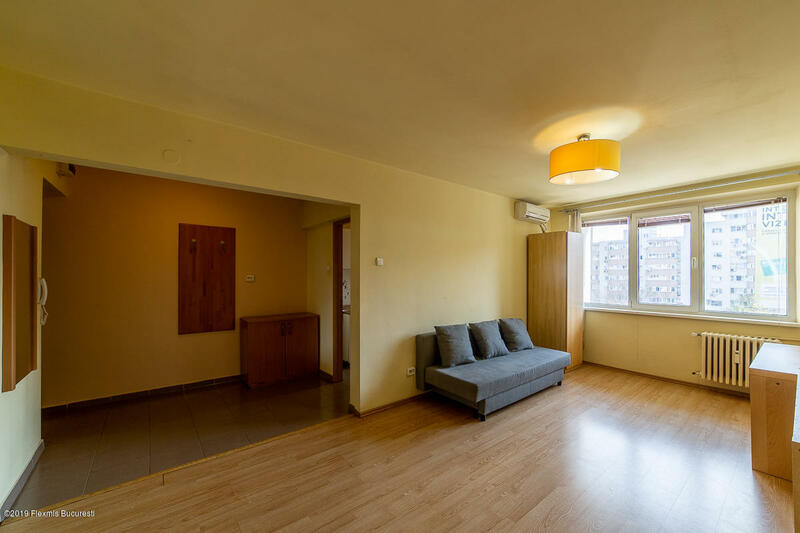 The property fits the needs of a numerous family; it also can serve as a residence for a diplomat or it can be used as the headharters of a company – it will impress for sure your customers or contribuitors. The surface of the villa counts 500 square meters and a yard of 300 square meters. Besides its gainful location the building benefits of a well-planed partitioning. It has four levels which are linked functionally. 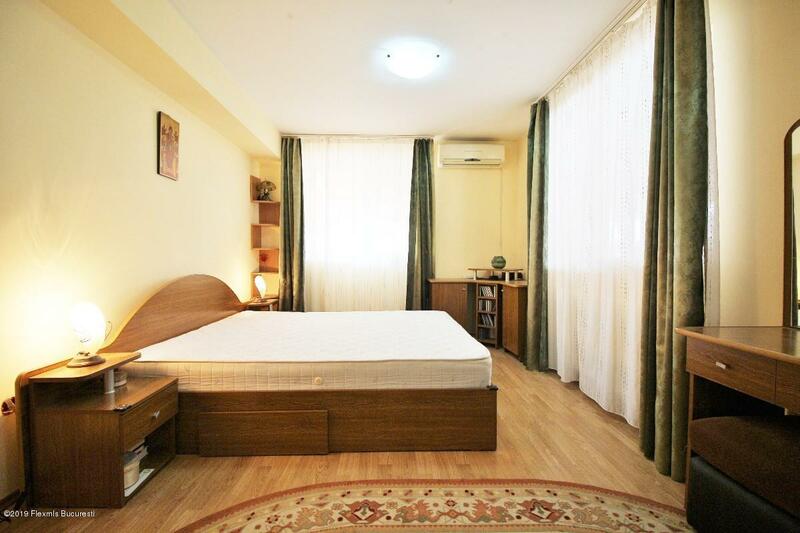 The rooms are large airy and bright. Distinguished architecture privat yard high-quality finishings and utilities wide surfaces and the advantageous location make form this property a real estate jewel. If you like special properties which will highly represent you ? You should consider this one! Basement: 3 bedrooms 1 kitchen 1 technical room 1 bathroom surface = 96.72 sq m + 11.8 sq m of stairs. 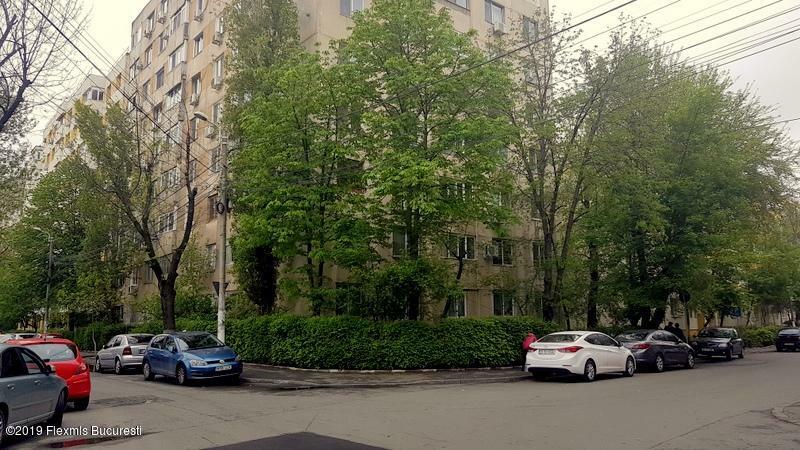 Ground floor: 3 rooms 1 kitchen 2 bathrooms 1 balcony = 130.31 sq m + 11.2 sq m of stairs + 8.65 sq m of balcony. Floor: 3 bedrooms 1 kitchen 2 bathrooms 2 balconies = 132 sq m + 11.2 sq m of stairs + 8.65 sq m of balcony + 4.12 sq m of balcony. Attic: 3 bedrooms 1 kitchen 1 bathroom = 1328 sq m + 138 of stairs + 25 sq m of terrace. - usable surface 492 sq m + 48 sq m of stairs + 2142 of balcony + 25 sq m of terrace. - 125 sq m free yard. Buna ziua. Ma intereseaza oferta cu codul NB3706. 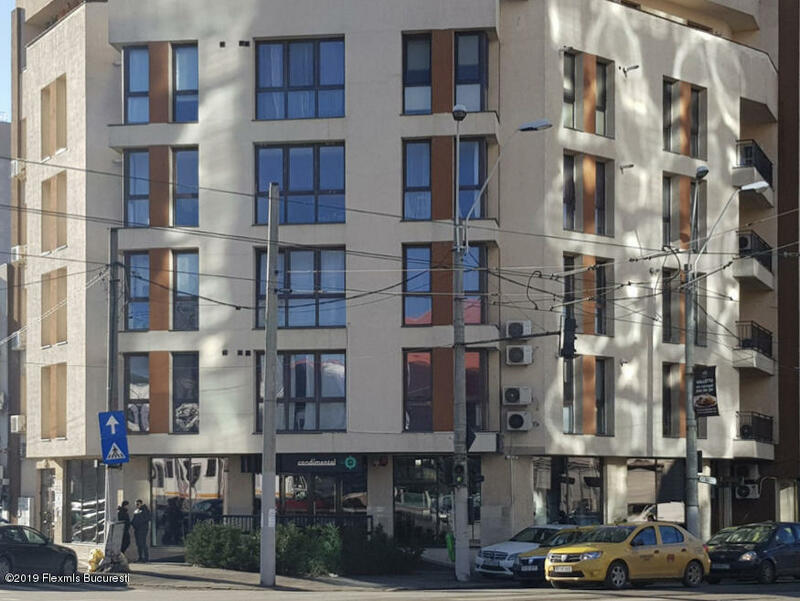 Link oferta: https://imo-nord.ro/oferte-imobiliare/view/vanzare-casa-500-m2-aviatorilor-bucuresti-3954.html Va rog sa ma contactati la informatiile furnizate. Multumesc anticipat.